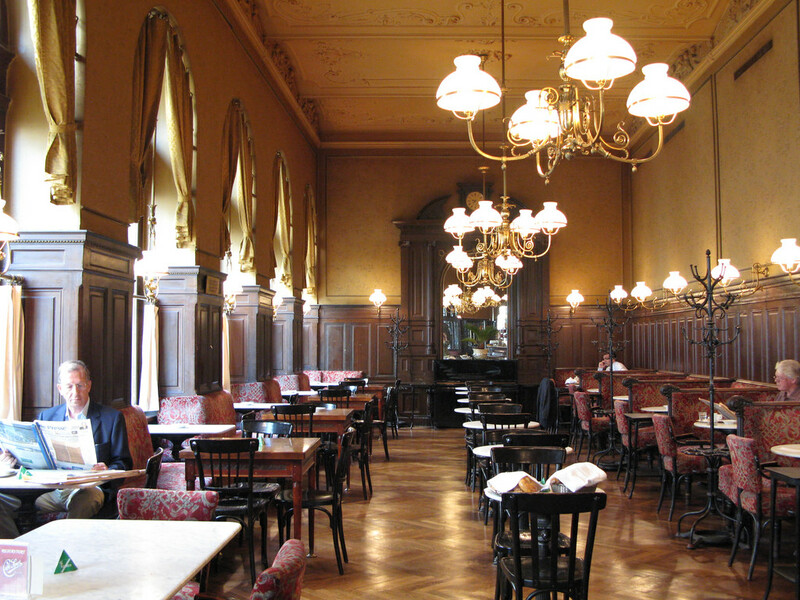 Cafe culture is an integral part of Vienna. 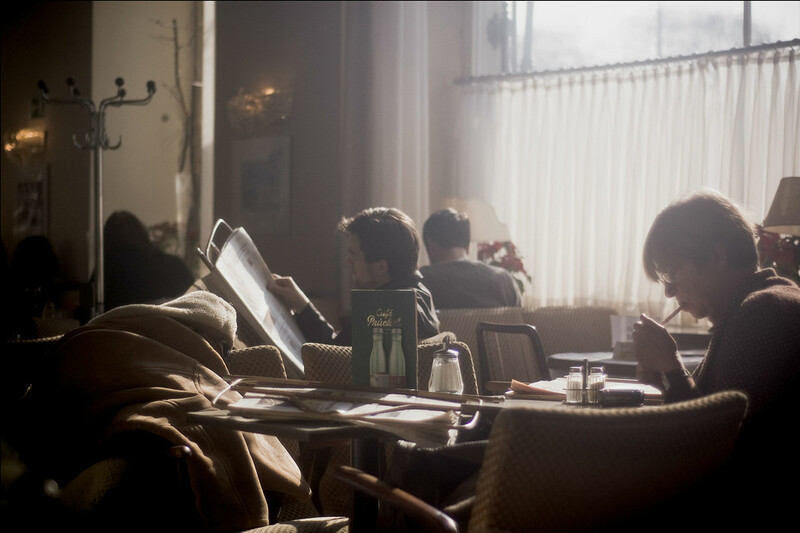 People sit in cafes for hours sipping coffee, eating, reading or people-watching. This is a great mid-morning or early afternoon activity—something to occupy your time when there is nothing else going on. 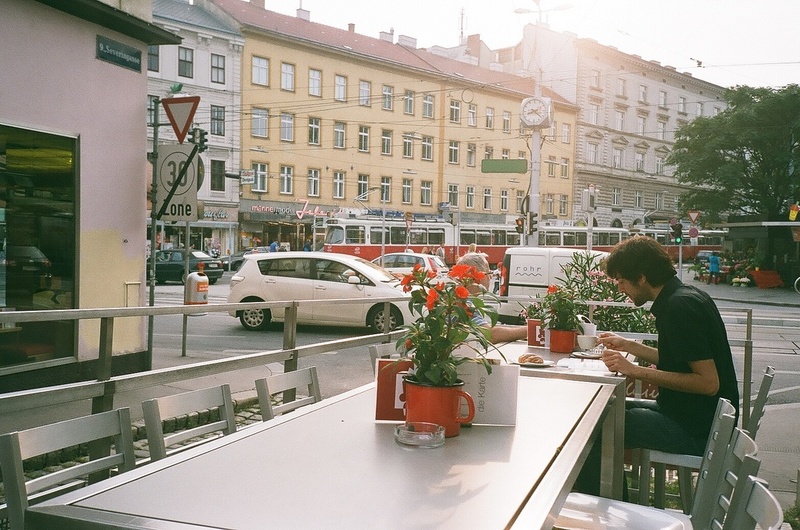 Check out our list of the best cafes in Vienna to get an idea of where you should go. 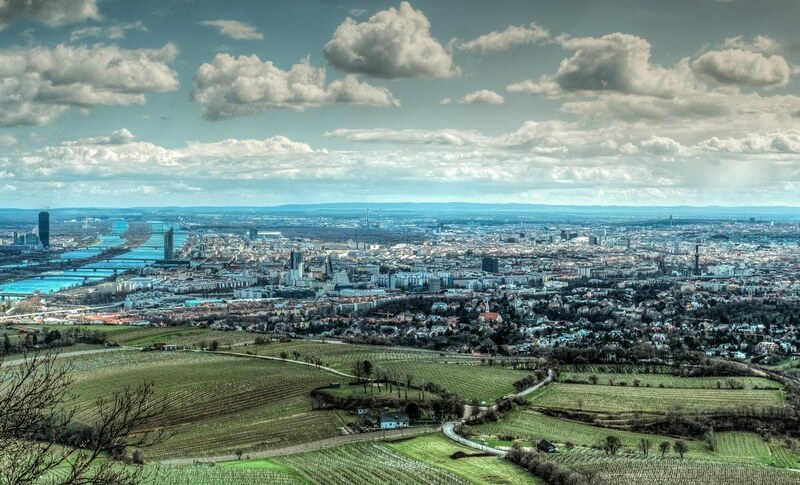 Vienna has lots of art and history museums, and they all make great solo destinations. 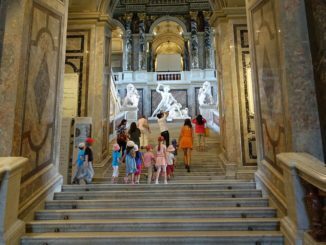 Popular museums with famous collections include the Leopold Museum, the Belvedere Museum, and the Kunsthistorisches Museum. 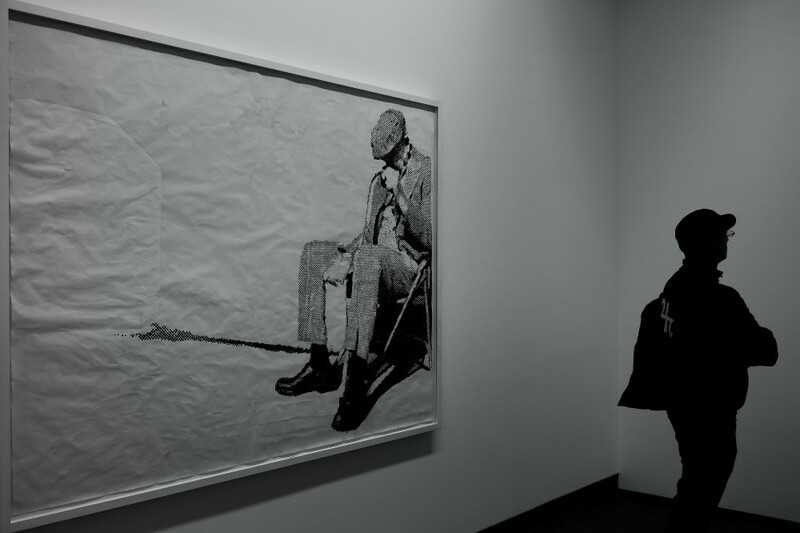 Vienna also has lots of smaller galleries, if you want to see more modern, up-and-coming artists, or if you prefer a quicker visit. Vienna’s libraries are like museums in and of themselves. They’re worth visiting to marvel at both architecture and their impressive book collections. 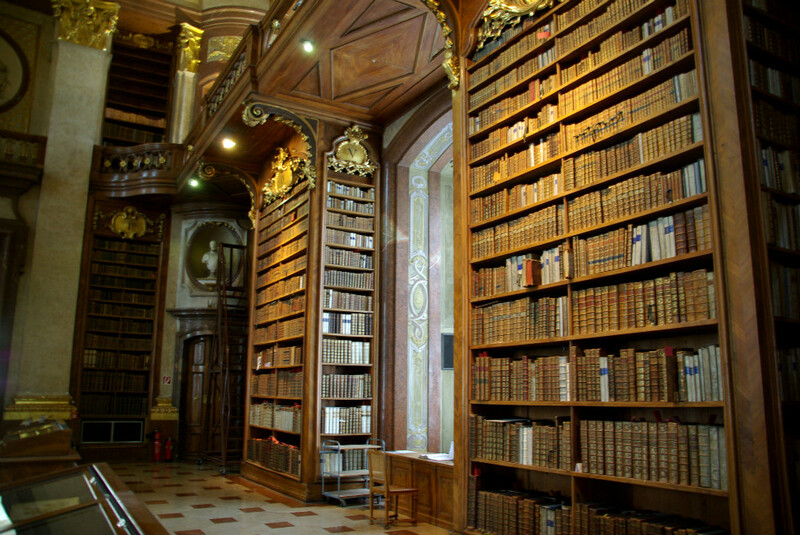 The Hofbibliothek, formerly the Imperial Library, might be the most interesting library in the city. It’s a place where you can get lost for hours. The Vienna woods are located just southwest of Vienna and contain 24 hiking trails and 41 mountain biking trails. 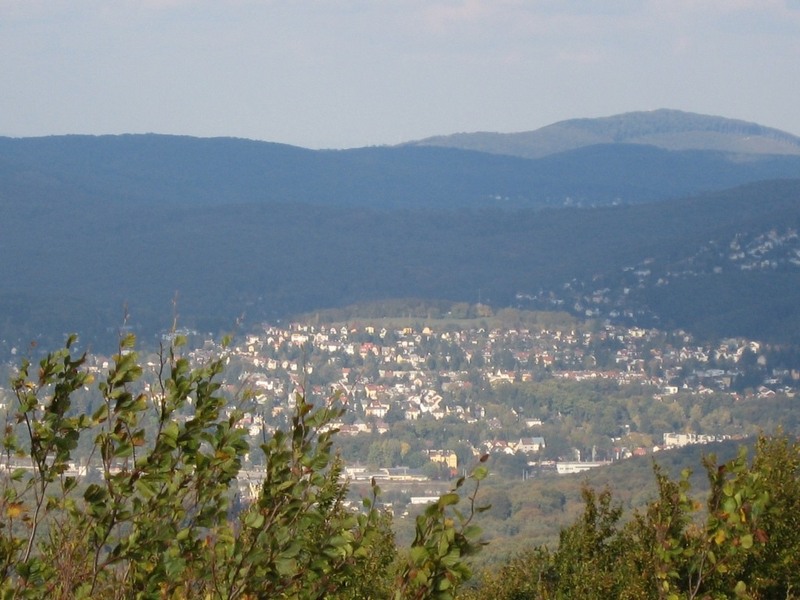 Hiking in the Vienna woods can be a full day activity, if you want it to be. Pack a lunch, explore the trails, enjoy the peace and quiet, and go searching for the best views of the city. Going to the beach is a great solo activity. Vienna might not be near the sea, but there are plenty of places in or near Vienna where you can sunbathe on a sandy beach and go swimming. 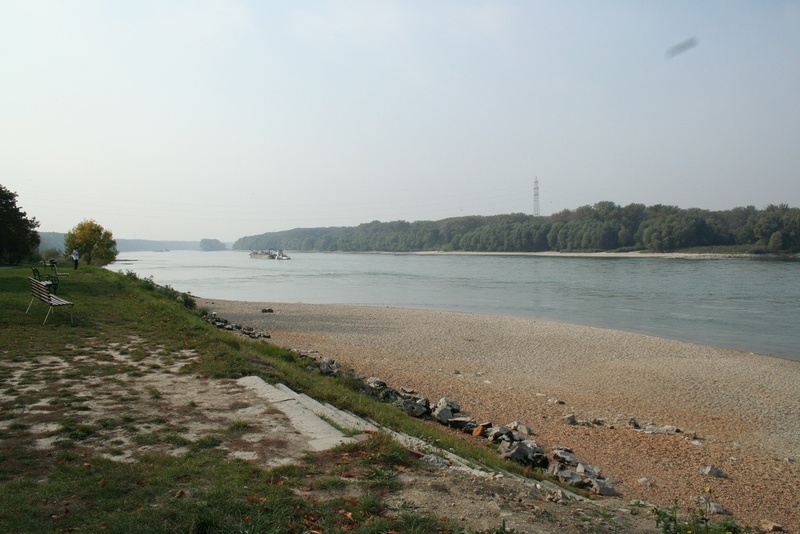 One of the best locations is the beach on the Danube River in the Gansehaufel area. Check out this list of beach spots for more inspiration. 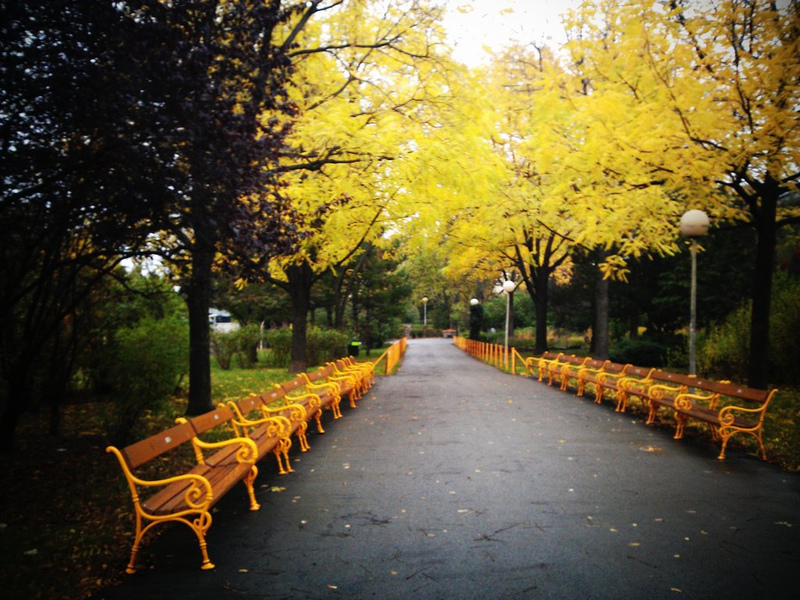 If you’re looking for an activity that less intense than hiking, or if you don’t want to go all the way to the beach, you can get some exercise and a little sun in one of Vienna’s beautiful parks. Check out these two articles with some great options. One of them even has thermal spa pools. Austria happens to have a lot of hot springs, and the water from hot springs makes for great spa treatments. There are thermal spas in locations all over Austria. You can also check out these unique spa treatments, if you’re feeling adventurous. Classical music is near and dear to Austrian culture, given that so many great classical composers were Austrian. 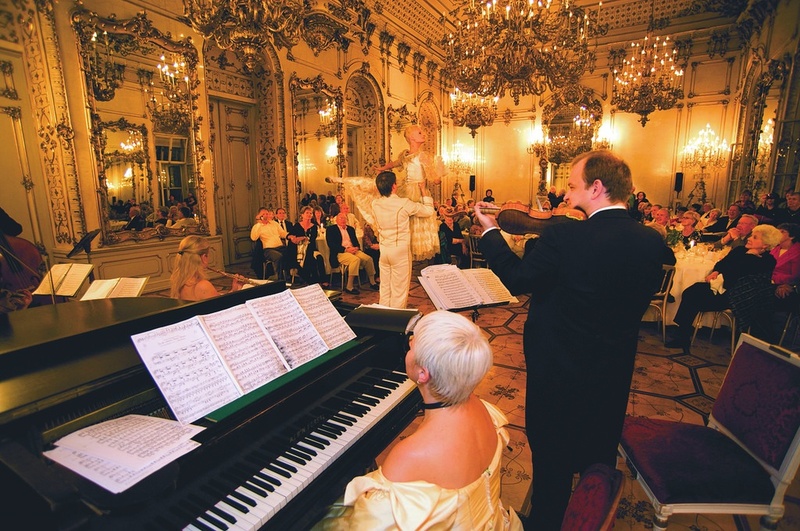 Vienna has two main concert halls—the Musikverein and the Konzerthaus, where you can always find something playing. There are also two main opera houses—State Opera and the Volksoper—if opera is your thing. 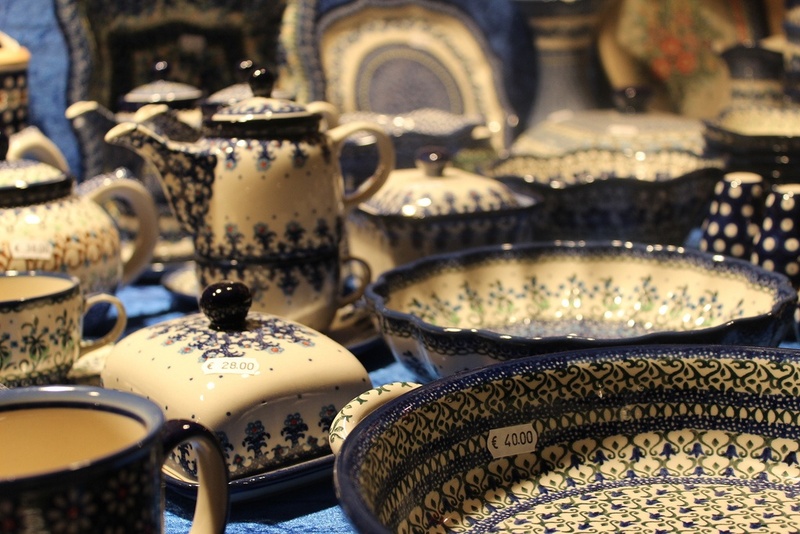 Vienna has tons of outdoor markets vended by artists and artisans alike. Even if you don’t have the money to buy anything, the markets are worth browsing. There are multiple flea markets which showcase all kinds of antiques—books, records, jewelry, trinkets—from all over Europe. Vienna is also famous for its Christmas markets, which are open in November and December. You can use the tram to take a complete tour of Vienna. 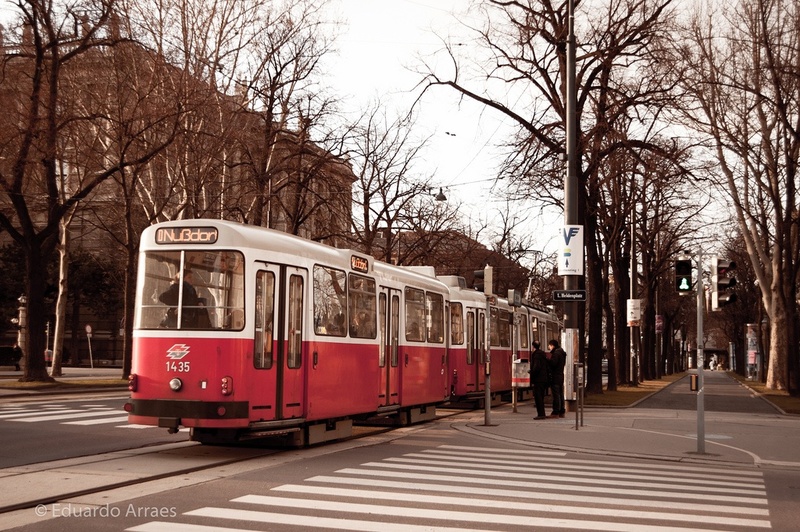 The tram system first began in Vienna in the early 1800s, and the cars were pulled by horses. It has since evolved into an efficient, electric public transportation system. The Ring Tram goes all around the city in 25 minutes. This route is popular with tourists, but you can take any tram you want and see where it takes you. 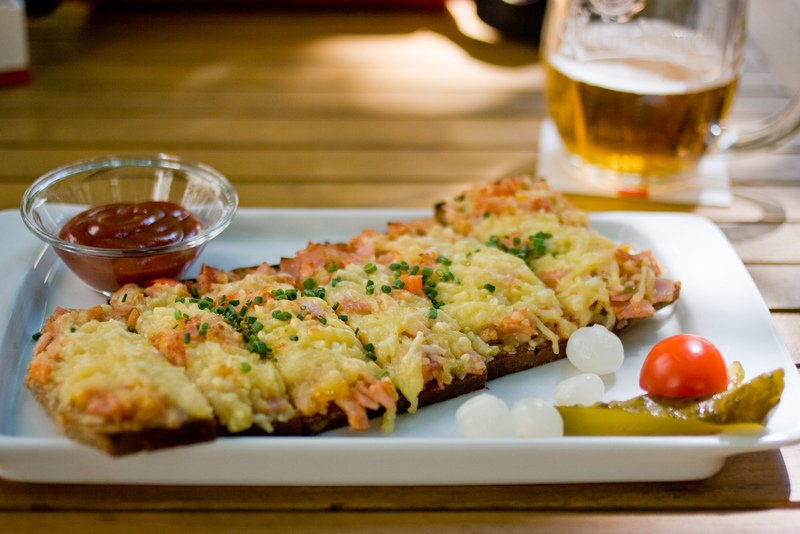 With so many fun things to do alone in Vienna, you’ll never want for company. You may even wonder why you’ve never traveled solo before. We all need to spend some quality time with ourselves.